Looking for a Great Gift for an Artistic person? Art Program at COLOURSINBEAR is to provide you with an easy way to give the gift of Art. If you have any questions we are always happy to help so let us know! 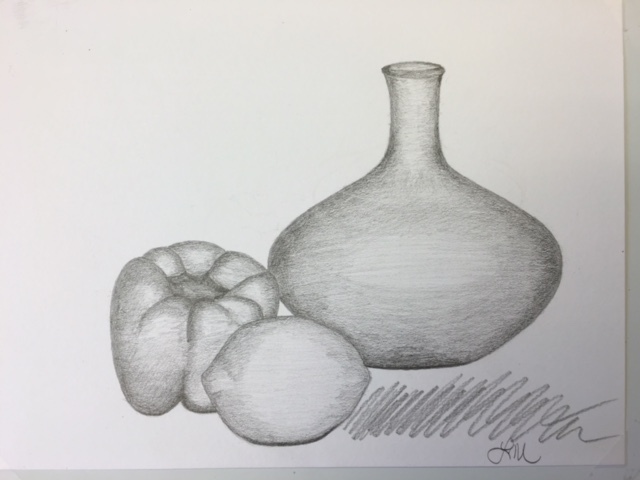 In this class we will explore drawing and painting from still life to horticultured landscape in various media. 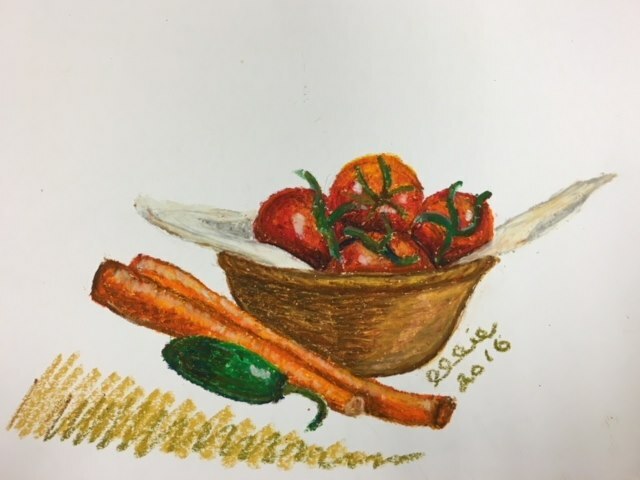 You will have a chance to explore pencil, charcoal, ink, watercolors and pastels and understand appropriate techniques to use with each. One-on-one instruction will follow a brief discussion so you will have a chance to develop your style and explore your personal interest. This class is an ongoing class and has no specific start date or end date but is on a flex schedule to help you with your tight scheduling needs, so drop in and see what we can work with you on. Classes are four sessions of two hours. The student will bring required materials to classes. 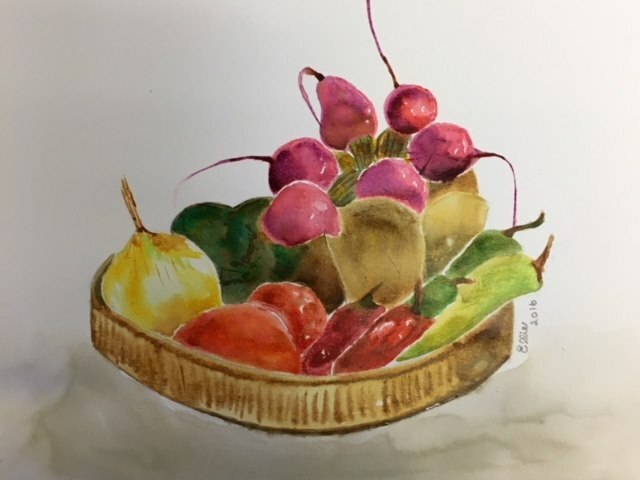 This class will offer an introduction to an approach to paint simple everyday objects from still life to horticultured landscape in watercolor. We will start with a single object under one light and develop our skill and confidence to paint more complex forms and arrangements. 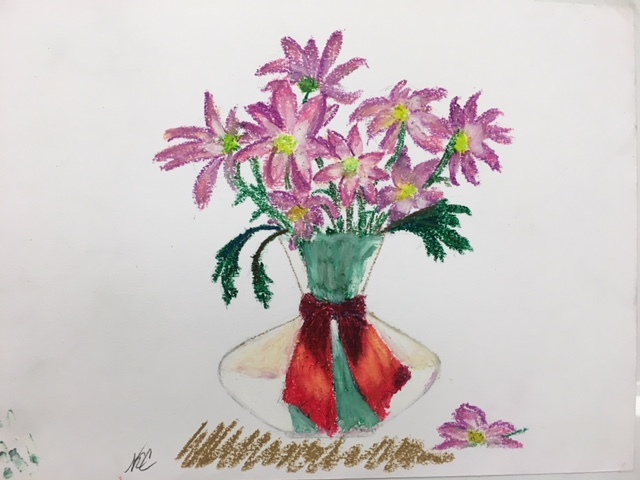 The purpose of this class is to familiarize the artists with vibrancy of pastels. Color and values will be discussed and studied to help make a more convincing likeness. 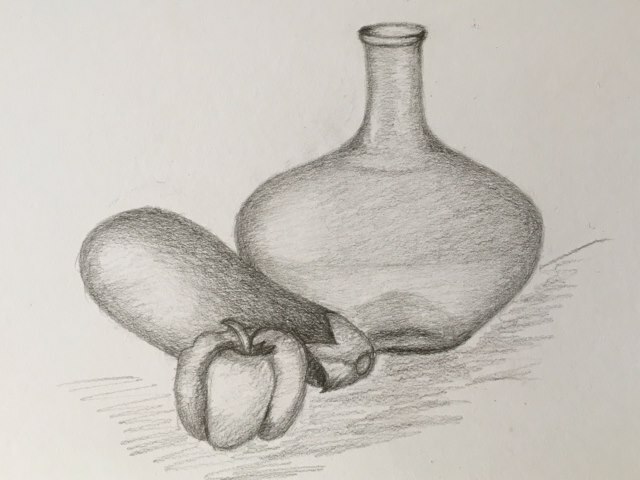 This class will focus on improving a student’s ability to draw from a model. 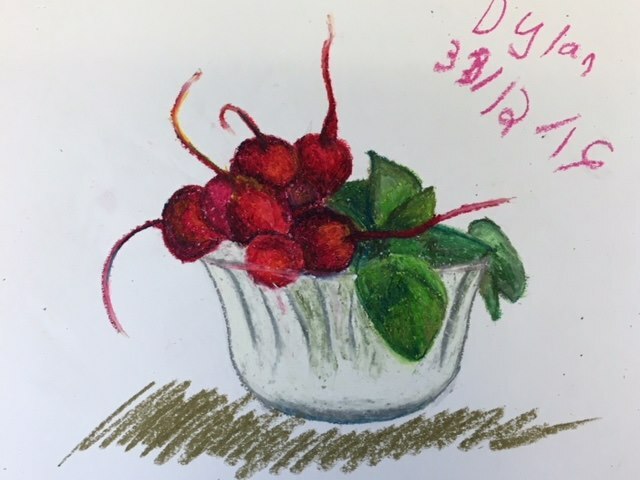 In addition to sighting and measuring techniques that will be introduced, there will be an emphasis on learning to draw using different media. Students will learn how to create a full range of value using each of these media, and will learn about the strengths and limitations of each. 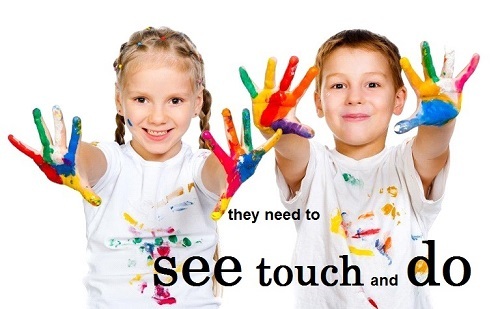 The class is open to any skill level, and students will receive individual feedback during each class. $160 – Classes are four sessions of two hours. The student will bring required materials to classes.